Overcast skies all day, a nice breeze, no air conditioning needed….I’ll take it. Apologies to those tourists who wanted to sit poolside and increase their chances for skin cancer- but a cool, overcast day is wonderful. We, meaning residents of Bangkok, know that within weeks it will be extremely hot and the sun will be high in the sky early each day, these cool days will be missed. Just after 12:00pm, no sign of the sun, thank you! 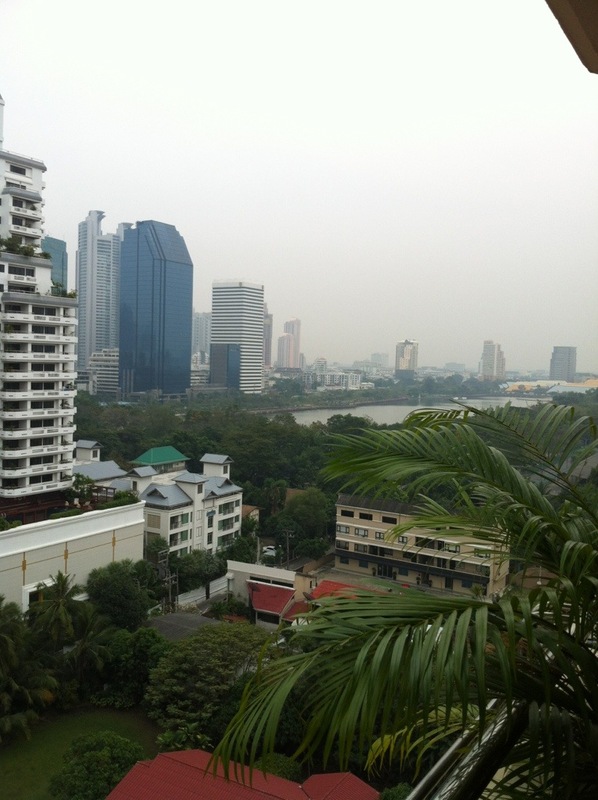 This entry was posted in Weather and tagged 2013, Bangkok, weather. Bookmark the permalink.